Variety is truly the spice of wildlife. 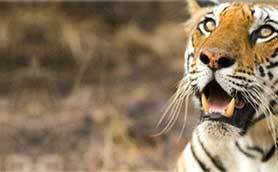 While you are India, and travel to India Wildlife National Parks or Wildlife National Parks in India, you can come face to face with countless species of exotic flora and fauna. 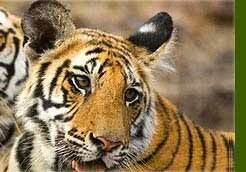 India has to boast 80 National parks India and 441 wildlife sanctuaries, located in different parts of the country. From those included in the list of endangered species to the rarest of animals, a wildlife safari in India can prove to be an epic adventure of your life. Whether you head towards north or east, west or south, you are always going to make your experiences richer than ever. So, undertake a wildlife safari and set the adventure-hunter in you free. You can choose to explore the jungle trails on an elephants back, in a jeep, in an open canter or by way of a boat. There are other interesting means of taking a safari as well.